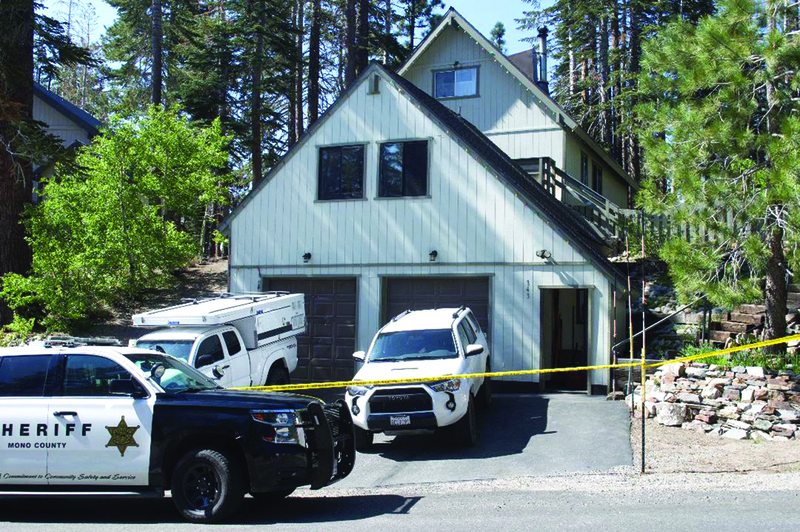 An apparent conflict between a tenant and landlord escalated into gun violence Wednesday morning in Mammoth Lakes, leaving one man dead and one man in critical condition. The incident occurred at 343 Hillside Drive. The property owner, Malcolm Jolley, 60, died of gunshot wounds inflicted by a .45 caliber handgun. The tenant, Samuel C. Gilman, 34, was transported to Reno on Wednesday, having suffered a gunshot wound to the stomach. District Attorney Tim Kendall said Gilman had been placed in a medically-induced coma but is expected to live. According to Kendall, Gilman had been living at the residence for less than a week. Next story Advanced Climate Science says: It’s Miller Time!